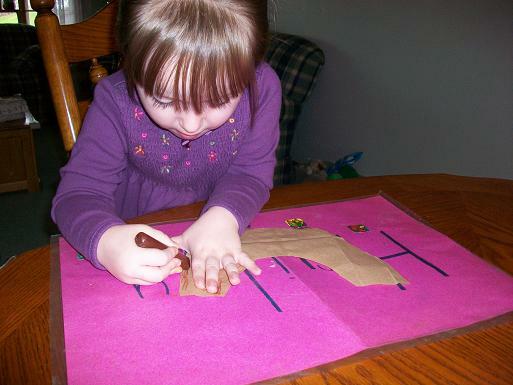 Our letter this week is the letter M- and as usual I found a cute idea over at No Time for Flash Cards. 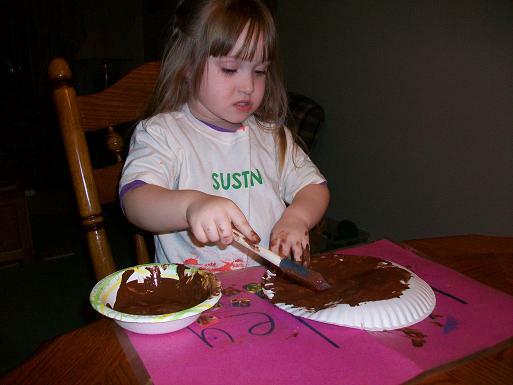 We changed it just a bit, but the idea is the same. 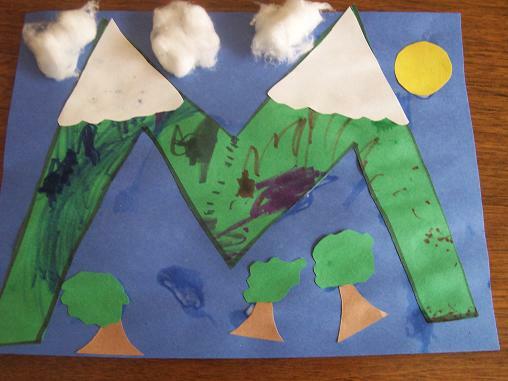 We made a Mountain M.
Here’s what you’ll need: construction paper (brown, yellow, white, blue, 2 greens), markers, glue and scissors. 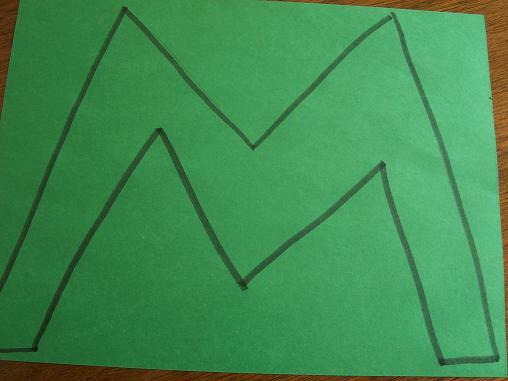 Make an M on the green paper. 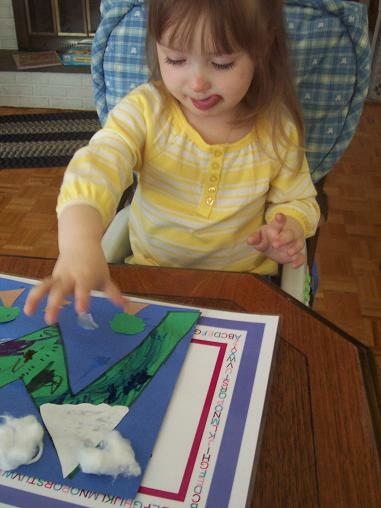 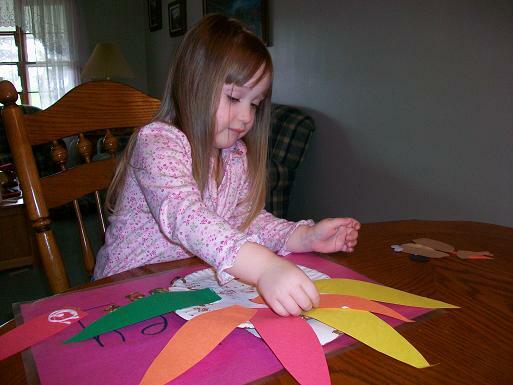 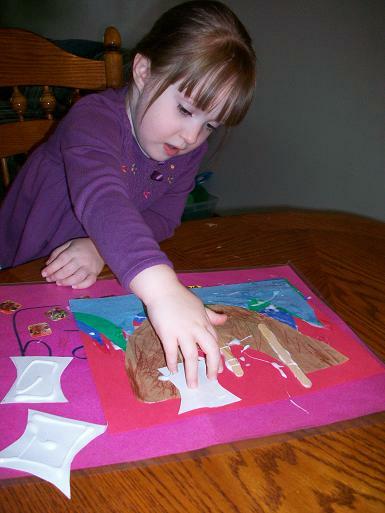 Give your child some markers (or whatever you want to use) to decorate the M.
While Hailey was coloring her “M” I cut these out from the other construction paper- 2 white pieces for snow on the top of the mountain, some trees and a sun. 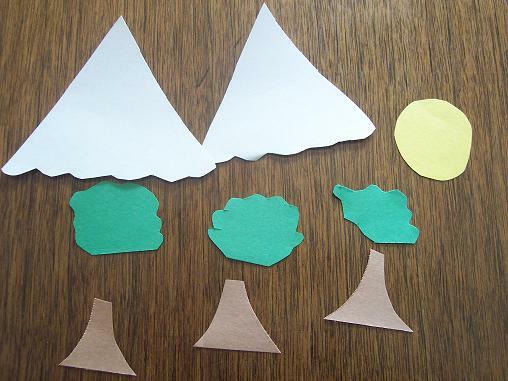 Cut the M out and glue it onto the blue construction paper and then add some clouds (cotton), the sun, trees and snow. 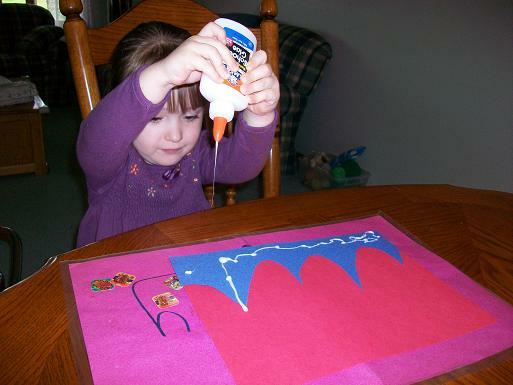 Here’s the finished Mountain M.
I saw this cute Mayflower craft over at Ramblings of a Crazy Woman. 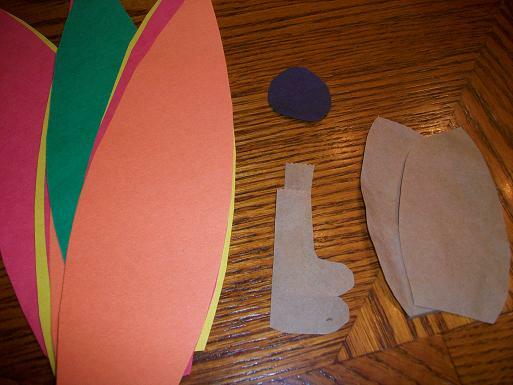 So after we read a book about Thanksgiving and talked about what the Mayflower was we made this project. 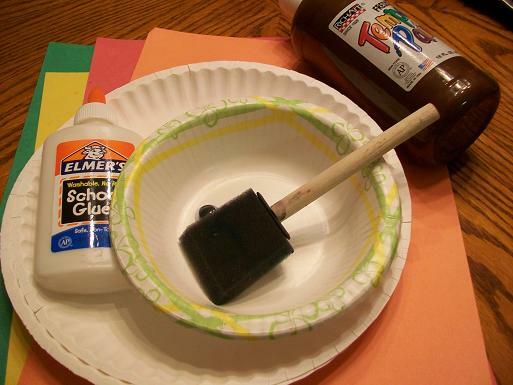 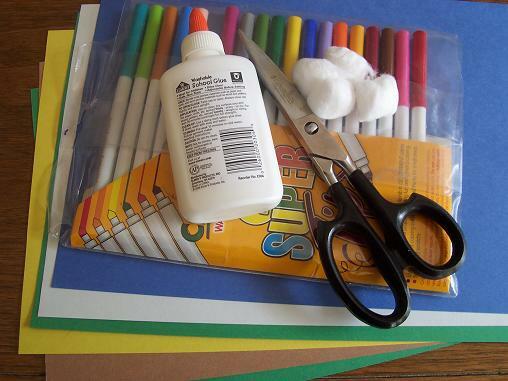 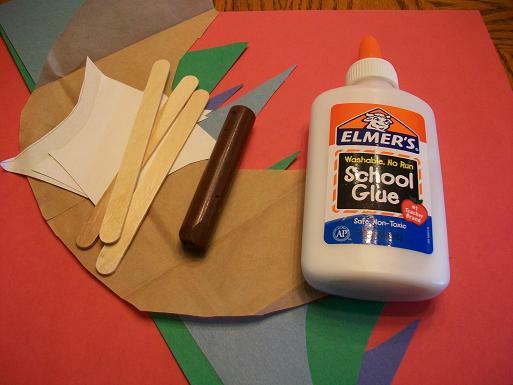 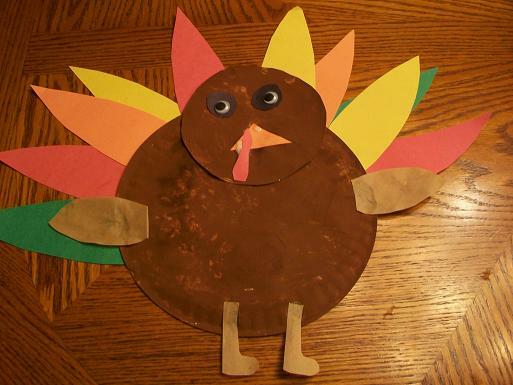 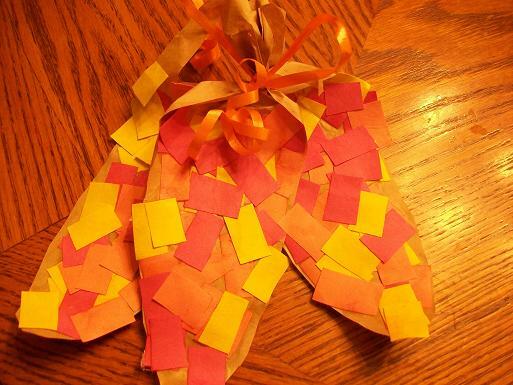 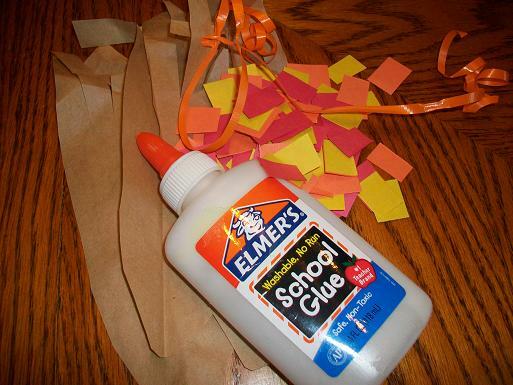 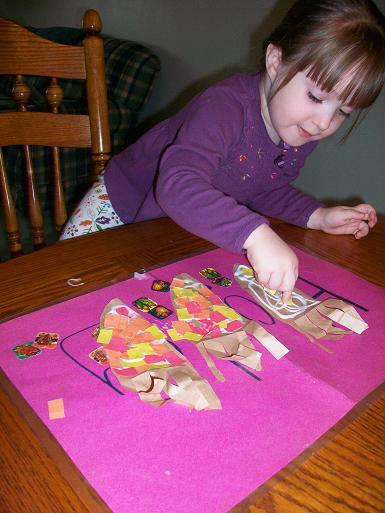 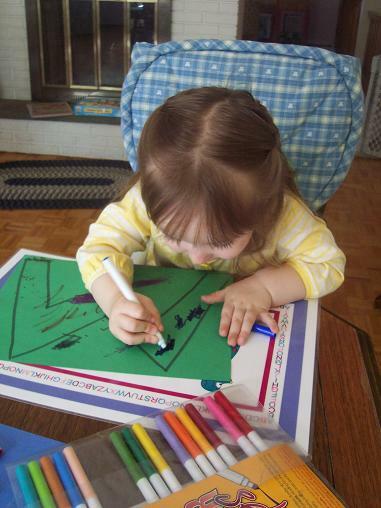 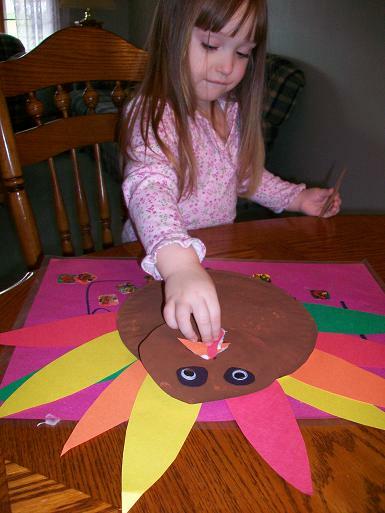 You’ll need: construction paper, craft sticks, glue and a brown crayon. 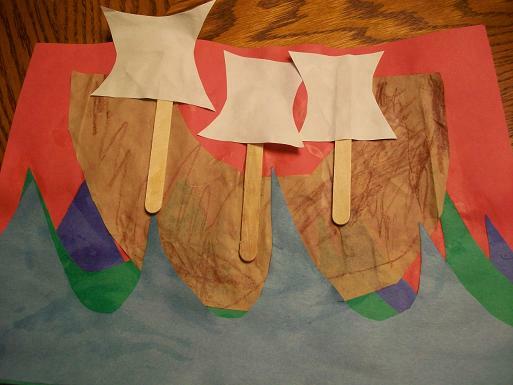 Add the boat and the sails.